The Better Option: A New or Existing Community? Welcome to our occasional weekend newsletter, which focuses on interesting active adult and 55+ communities and the issues surrounding them. This week&apos;s feature explores the pros and cons of an issue we hear a lot of discussion about: Is it better to buy in a new active community, or one with a few years under its belt? 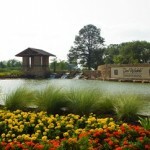 The image above is of Sweetgrass, a new community from Del Webb in Houston. Dilemma: Should You Buy in a New Community - Or an Existing One? With the current state of the real estate market and active adult and 55+ communities, many baby boomers are puzzled over whether to buy in a new community - or one that has been around the block. It&apos;s a darn good question with many conflicting reasons for each. Here&apos;s our list of pros and cons; we hope our members will add to it. Earlier this week we had a couple of very negative posts in our Forum about Savannah Village in McCormick, SC. We asked the community if they would care to respond - and boy they did! The thread is worth reading. This week we are proud to welcome our newest Top Listing, Brandermill Woods, an adult rental community in Midlothian, VA. Thanks for supporting Topretirements! For this edition&apos;s community profiles we are featuring 2 new communities and 2 established ones. This new community from Del Webb opened earlier this year with every kind of amenity. There are indoor and outdoor pools, pickle ball, a giant fitness center and more. Del Webb is an established name in active communities. This community is an example of what is happening in the active adult community world - it has a new owner. This is generally a good thing, particularly if the new owner has deep pockets and is committed to the project. CantaMia is an interesting community within a larger master planned development. This community on Rt. 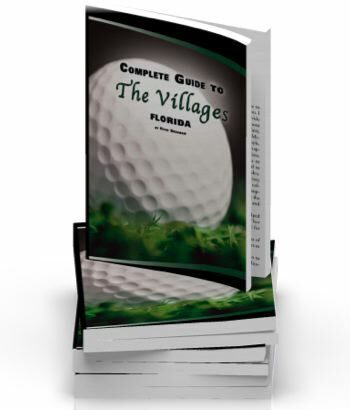 41 in Fort Myers is the classic, stand-alone active community. It was established about 40 years and then expanded for another 15. Owned by its residents, this community is well managed and quite a bargain. Average age will be higher than any newer community. 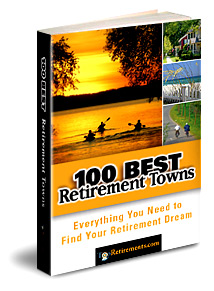 Here in retirement-friendly Delaware is this low-key community, which offers a lot of value on a small scale. There is a clubhouse, outdoor pool, and active home owners association. Single family homes from the high $100&apos;s.